To continue from last week’s post, I will be highlighting some more neighbourhoods around Toronto that have made it to my list of favourites. Upon beginning this segment, I’ve realized just how much I actually do like about Toronto, despite being the occasional Toronto cynic. You won’t find a place in Toronto more relaxed than Kensington. Notably “hippie central”, Kensington has its collection of vegan and plant based cafes and restaurants, creative thrift shops (definitely check out Courage My Love - they repurpose a lot of otherwise untrendy clothes). It’s after dark scene is also worth the visit with one of my personal favourites, the Poetry Jazz Cafe. Be sure to come by Kensington on a Pedestrian Sunday, when the streets of Kensington are blocked off to traffic. These two neighbourhoods, though in retrospect they are quite different, are put together only because of their proximity to each other. Cabbagetown, running along Parliament and heading east until the park, is an incredibly charming place. Historically named as it was where all of the Irish settlers clustered, and as rumour has it, they grew cabbages to earn a living. You can still see some of the red brick houses adorned with green and white cabbage flag. The neighbourhood itself is incredibly homely, especially come the time of the Cabbagetown Festival when the street is closed off, vendors sell their stuff, local artists showcase their work in the park, and it’s time for my personal favourite, the Cabbagetown Short Film Festival. 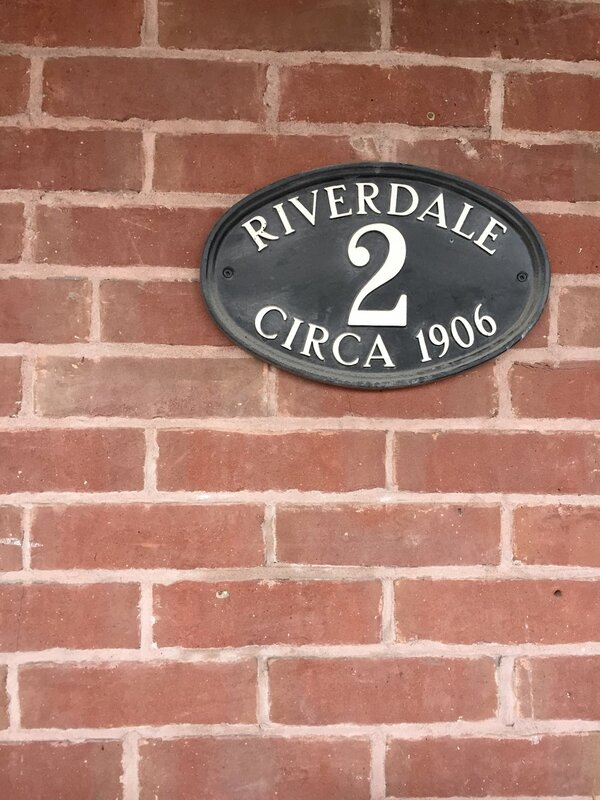 From Cabbagetown, you can cross through the enchanted Riverdale Park and visit next door neighbourhood, Riverdale. No, it’s not Archie Andrew’s hometown. Similar to Cabbagetown, it’s a cute residential neighbourhood. But unlike Cabbagetown, Riverdale is home to one of the city’s best views. And if that’s not enough to bring you here, check out the coziest of cozy Toronto coffee shops : Rooster Coffee House, which happens to sit on top of the Riverdale Park hill, giving you ideal sight to the city skyline, and Riverdale Perk Cafe, which is nestled within the houses. Now I don’t know this area very well, but I expect to get to know it better because two of my sisters have moved to the sub-hood of Moore Park. My first impressions of Rosedale go back to my last ever year of trick-or-treating when I was…15. I had a friend from school who lived in the neighbourhood so a group of us went to his house in our costumes, ready to get some candy. Rosedale has the reputation of having some of Toronto’s largest and wealthiest houses. Take a stroll through the neighbourhood and you’ll understand. Even observing the shops nearby, you begin to understand the affluence in this community. I’ve always found a particular enjoyment wandering through rich neighbourhoods and daydreaming about the houses. I also love to admire the architecture, which ranges from classical to quite…abstract. But by far, what gets Rosedale on my list of top hoods is its proximity to nature trails. The Rosedale Ravine trails, the Don Valley Trails, and the surrounding area of the Evergreen Brickworks, amongst many others, makes this neighbourhood one of my favourite escapes from the urban madness. I’m also combining these two neighbourhoods because you can easily explore the two together since they follow each other walking east on Queen. I’ve recently discovered that I’m much more of an East Toronto kind of gal. I love the West, and how youth oriented and artistic it can be, but I feel that the East side is a little bit more family oriented, has a similar amount of creativity, but is a bit more down to earth and, at times, quirky (case in point : Gio Rana’s Really Really Really Nice Restaurant with it’s big nose sign). There are some great shops in the east, featuring local artists and creatives, lots of good restaurants, and fantastic coffee shops like Te Aro. While I’d like to include these two on the list, their only selling point is the water. I’m a water fiend, as you know. Frankly, both of these neighbourhoods have so much potential and the City of Toronto has not yet capitalized on that. The upcoming Sidewalk Labs project might be interesting.